Emma Stone will play infamous villain Cruella De Vil in what is being billed as an origin story, set in the early 1980s with a punk vibe. Alex Timbers, the acclaimed Broadway director-writer and co-creator of Amazon’s Mozart in the Jungle, was going to direct the film, but the latest development is all about timing, I’m told. 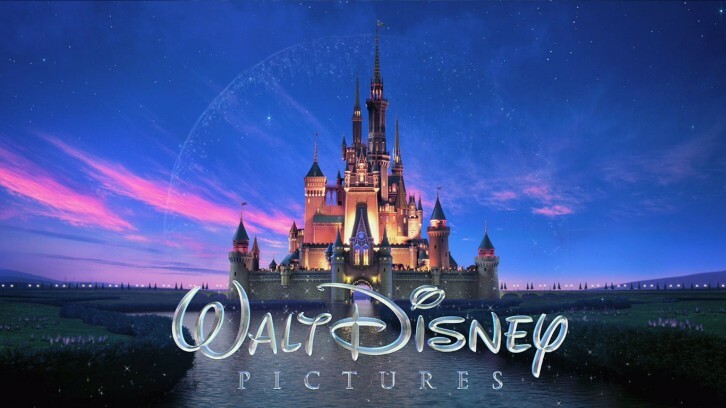 Basically, Disney has decided it needs the movie to start production sooner than it expected to. Which means, start pre-production immediately and begin shooting next year. EXCLUSIVE: The latest twist in the Alex Timbers/Disney saga is news that the acclaimed Broadway director/writer and co-creator of Amazon’s Mozart In The Jungle is negotiating to direct Cruella at Disney. The studio wants to start production on the origin story of Cruella De Vil early next year from the most recent script, penned by Jez Butterworth. The feature is to be produced by Andrew Gunn and Marc Platt. Emma Stone is in early negotiations to portray the iconic Disney villainess Cruella de Vil in the film Cruella, The Hollywood Reporter has learned. The project, Disney's live-action re-imagining of the 101 Dalmatians character, has no director but it is a priority for the studio which is hoping to shoot the film later this year. Kelly Marcel is writing the script which is intended to be an origin story of the character. Aline Brosh McKenna worked on an early version of the script. EW can confirm a Hollywood Reporter story that British screenwriter Kelly Marcel will write the film, scheduled for release some time between 2017 and 2019. After making a movie centered on Maleficent, the villainess from Sleeping Beauty, Disney is setting its sights on another bad lady: Cruella de Vil. Aline Brosh McKenna has been hired to pen Cruella, which will bring the dog-fur-loving fashionista from 101 Dalmatians into a live-action feature to be produced by Andrew Gunn, who produced Sky High and Bedtime Stories for the studio. McKenna will also produce. Glenn Close memorably played the character in 1996's 101 Dalmatians and the 2000 sequel, 102 Dalmatians. In fact, Close is in involved with Cruella, acting as an executive producer.